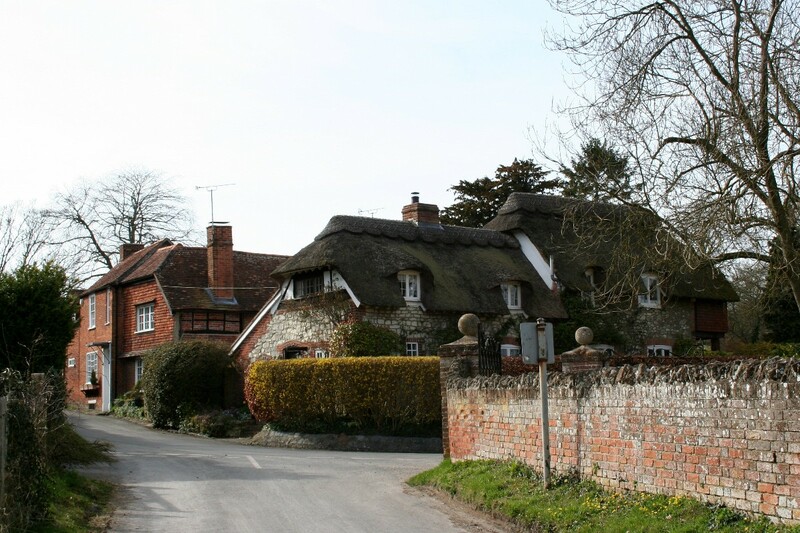 Upton is one of the villages along the spring-line at the foot of the Berkshire Downs and, as is often the case though, the main road skirts along the edge of the village so to see Upton you have to leave the main road. 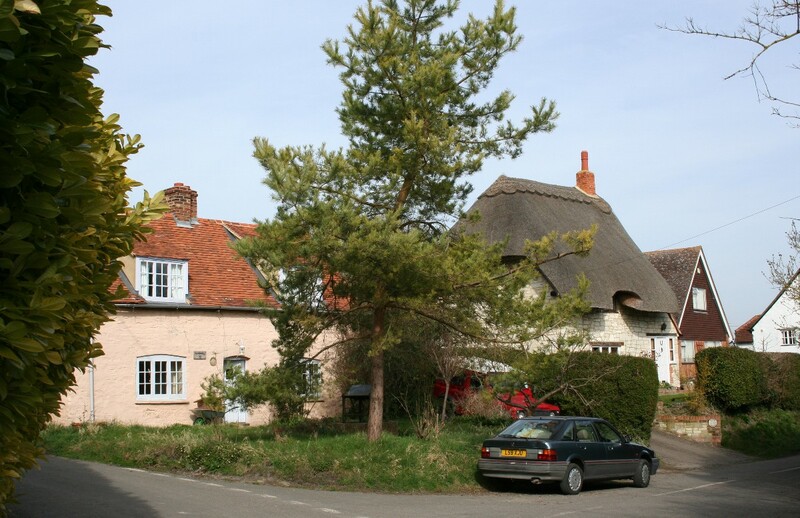 Upton is a small village of approximately 170 houses. 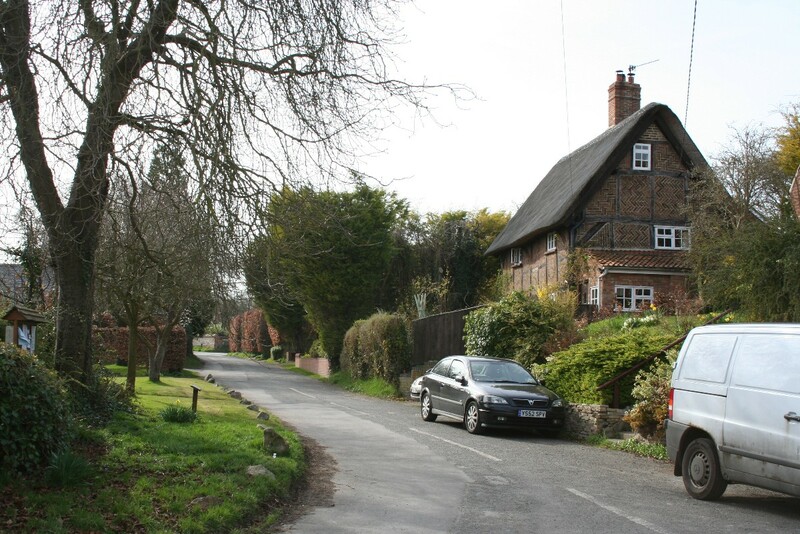 Unfortunately a serious fire in 1933 destroyed a number of the historic houses and farms in the centre of Upton and consequently many of the existing houses there were built in the 20th century. 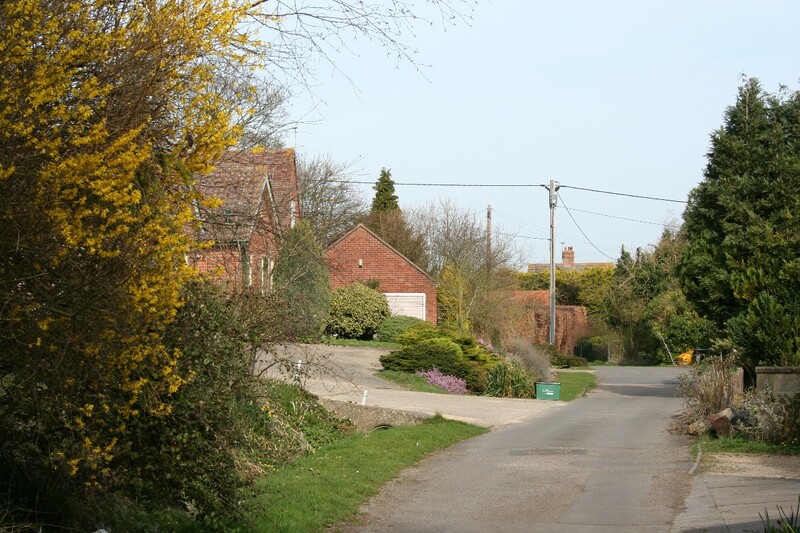 At one time the village had its own railway station on the Didcot to Newbury line. The line was closed in 1964, and the remaining railway embankment now serves as a cycle track to Didcot. 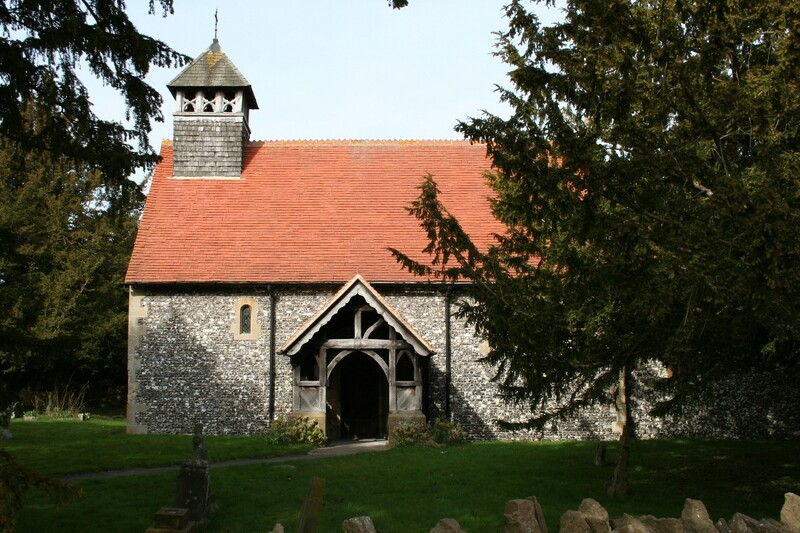 The small parish church of St. Mary's dates from the eleventh or twelfth centuries, and though a major restoration took place in 1885, the church has not changed much in almost a millennium. 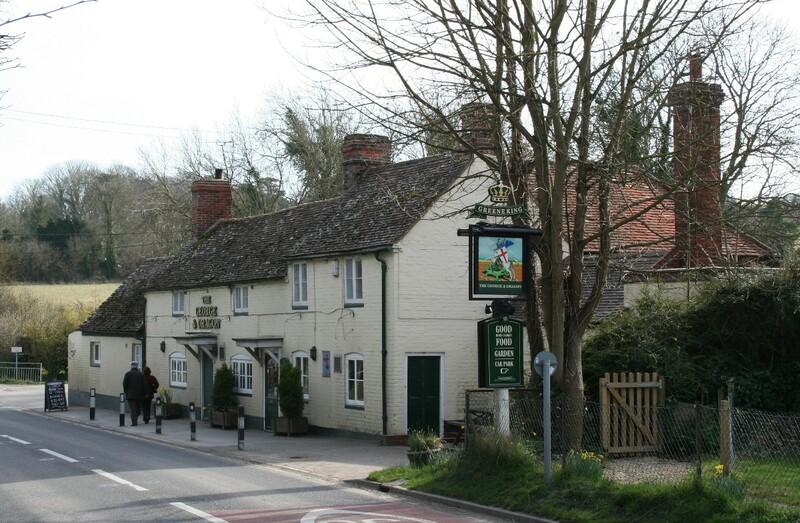 There is also a Methodist chapel and a Pub, the George and Dragon. 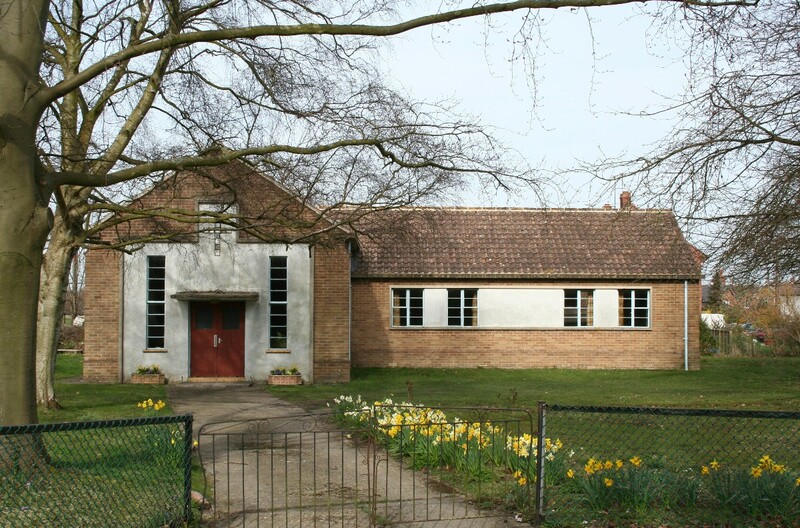 Upton also has a village hall and children’s playground, both sited within a large recreation ground. On the small village green stands a memorial Chestnut tree. On the edge of the village is an organic cider orchard where the Upton Cider Company grows, makes and sells its award-winning ciders. 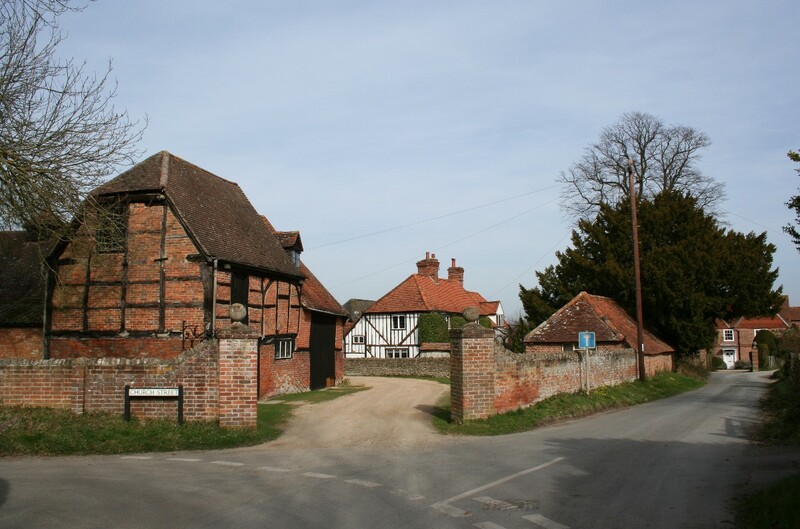 Upton is approximately half way between Goring-on-Thames and Wantage along the A417.